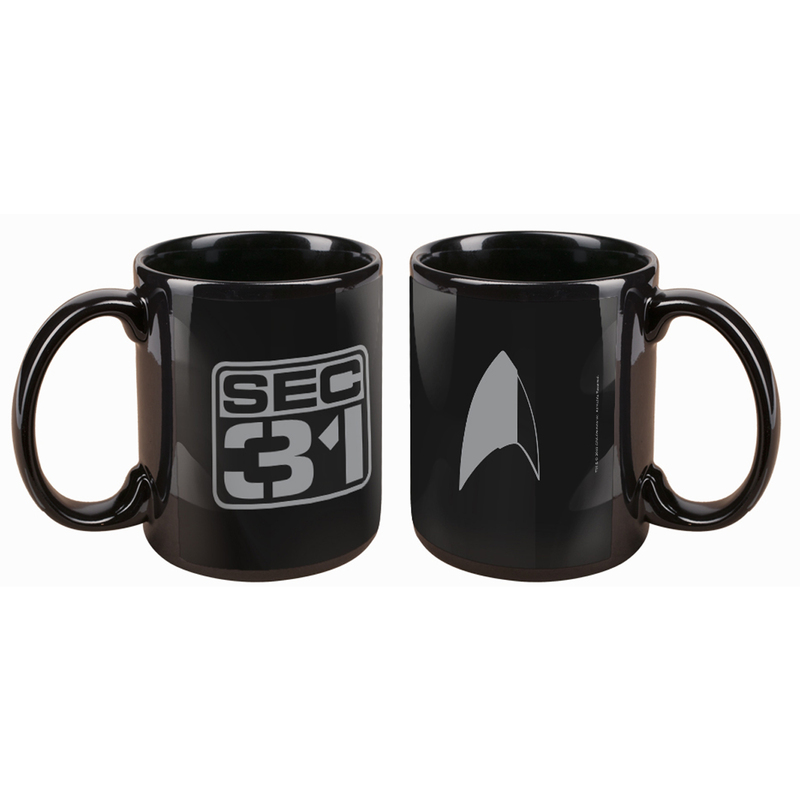 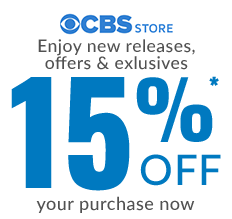 Step into the realm of Section 31 with this mug. A dirty secret that has always existed beneath the ideals of Starfleet and the Federation. 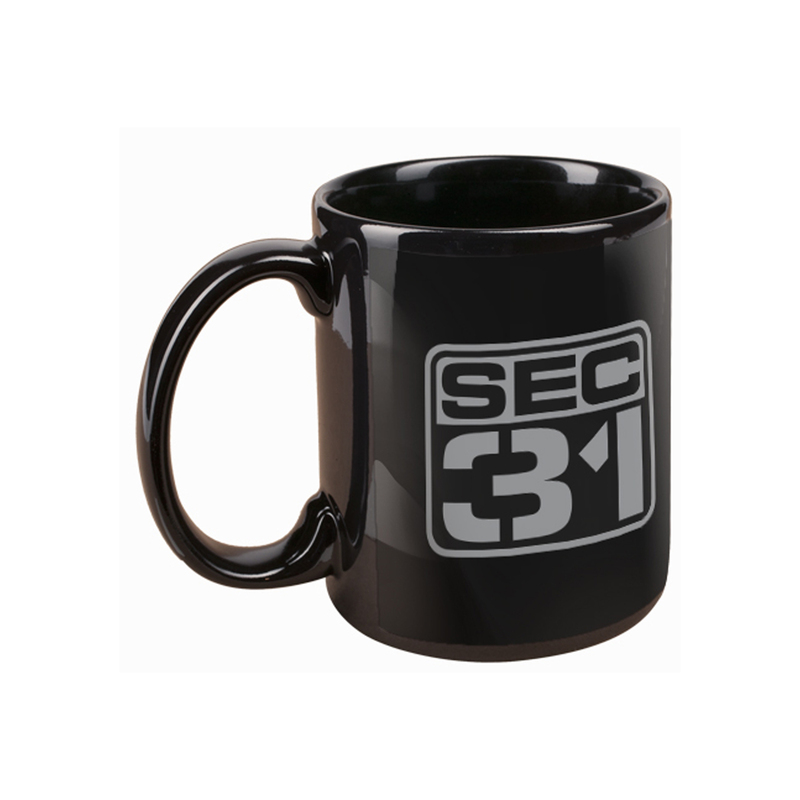 This 11oz mug is perfect to start your journey.